Deynece & I (Melissa) are two best friends who now live 2500 miles away from each other. One of the ways we stay connected is sharing our love of all things beauty, style, home, travel and life. Between the two of us we have over 20 years of experience in the beauty & esthetic industry. Deynece is currently a national artist and trainer for Bobbi Brown cosmetics. She loves traveling and teaching women all over the country. I am an esthetician, makeup artist and psychotherapist who is currently practicing the art of being a WAHM. We have 2 husbands, 2 fur babies, and 3 kids between us! So we understand that a beautiful life is not just skin deep. Our goal is to share our knowledge, to help others and ourselves create a beautiful life and recognize that this looks different for everyone. Most importantly we want to build connections with other like minded women and foster a community of living life beautiFULLY! Can you believe 2016 is so close? The end of one year and the beginning of another is such a special time and the perfect time to celebrate! 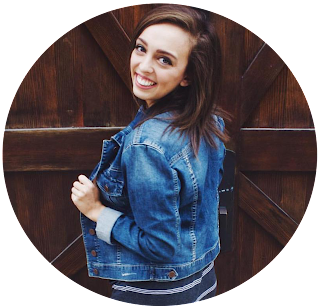 So when Kaci had the genius idea of collaborating on a NYE makeup look, we were beyond excited! For this occasion, we wanted to create something extra special with a pop of color. So today it’s all about SEQUINS, because nothing seems to say New Years like a little sparkle, whether it be on our shoes, bags, clothes or in this case- EYE SHADOW! The star of this look is the BOBBI BROWN COMET SEQUIN EYE SHADOW which we used to create a fun, pretty & bold New Year’s Eve Party makeup look. In this look you will start with a primed eye. Something neutral, similar to your skin tone but a little bit lighter. This can be an eye shadow primer or a little bit of your concealer with a sweep of powder over top to set it. For the color you will use a nice warm transition shade called Toast, sweeping it up into the crease and down below on your lower lash line- creating a “halo” around your eye. Next you will use the Comet Sequin shadow DRY with a blending crease brush to create more depth, like a baby smokey eye. When using these awesome shadows, you will get the most intensity when they are “foiled”, meaning that they are used wet. So that is exactly what we will do for our next step! You will want to wet your eye shadow brush (we like to use the Smashbox Priming Water for a longer lasting effect than regular water). What we love about Comet Sequin Eye Shadow: Infused with flecks of metallic shimmer, this highly-pigmented shadow mimics star-filled skies for a dramatic, high-shimmer eye. Next you will do a small wing and inner rim of lash line using black gel liner to bring the look all together, and a small amount of shimmer in the corner of the eye for extra pop! Finish the eye with black mascara and you are set! If you have a medium, olive or darker complexion you can use a soft coral blush color that coordinates with the “toast” and warm tones of the shadow. For those with fair skin, use minimal blush and a soft champagne highlighter on the apples of your cheeks for a soft luminous look. Use a berry lip color to complete. A note about lips- when it’s cold outside we find most peoples lips are drying out. So during these winter months, turn the occasional lip luxury’s to a lip must-do-all-the-time’s, otherwise the lip color looks crackly and dry. You can use lip masks, like the Agave one from Bite and then scrub with the Sugar Lip Polish or a DIY lip scrub. For more in-depth directions, techniques and products used please refer to the video tutorial or let us know because we are always here to help! Gorgeous! I've been meaning to get some Bobbi Brown products! 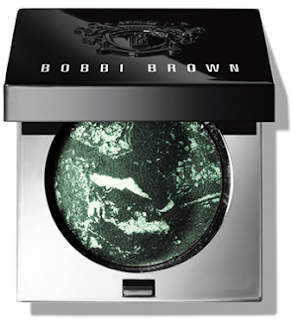 Wow, that Bobbi Brown eyeshadow looks amazing! the comet makeup eyeshadow is so interesting!! 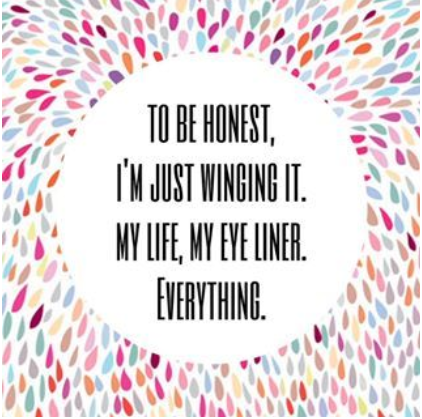 I also love the 'wing it' quote! Your make up looks fab, perfect for the holiday1! Have a happy NY and thanks for sharing! OMG I love this NYE look and I love that you used BB products. They are a favorite of mine!! Love your look! 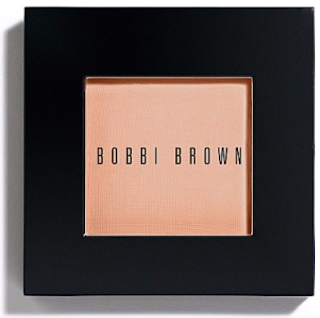 Bobbi Brown is amazing! Love this look! Starting to really love some Bobbi Brown and those colours look amazing! Gorgeous look! I love that lipstick on you! I love both your blogs (Earth to Kace and Deux Bella) Big kisses! Happy New Year! Great tutorial! Love the colors you chose, too - that lipstick is gorgeous! Your eyeshadow looks gorgeous! So perfect for New Year's Eve. 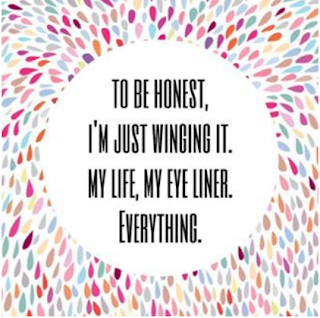 And I love that "I'm just winging it" meme - so stinking cute!